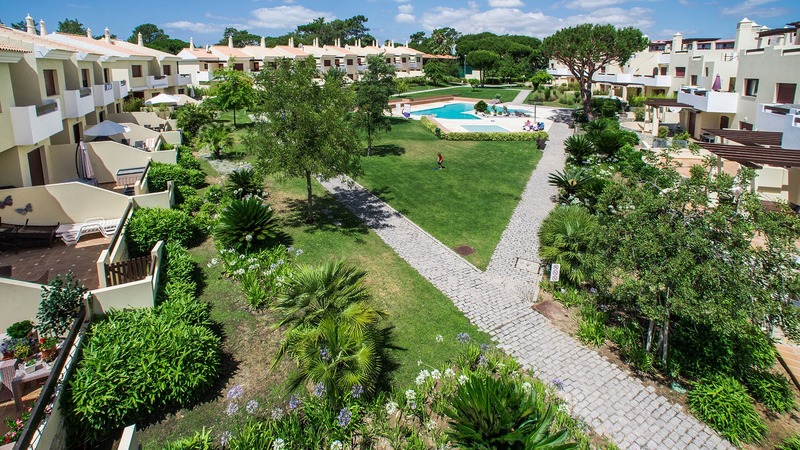 Fabulous 4 bedroom semi detached villa located within exclusive Sunset Villas development in Vila Sol. Room, 1st floor. This bedroom has 1 double bed. Bathroom ensuite. This bedroom includes also TV, private terrace. Room, 1st floor, direct access to the terrace. This bedroom has 2 twin beds. Bathroom outside the room, shared. This bedroom includes also TV, DVD player. Room, 1st floor, golf view. This bedroom has 2 twin beds. Bathroom outside the room, shared. Room, Lower floor. This bedroom has 2 twin beds. Bathroom ensuite. The property is furnished to a luxury standard and fully air conditioned throughout, with tiled/wooden floors, one en-suite bathroom, lovely furnishings and a feel of quality. 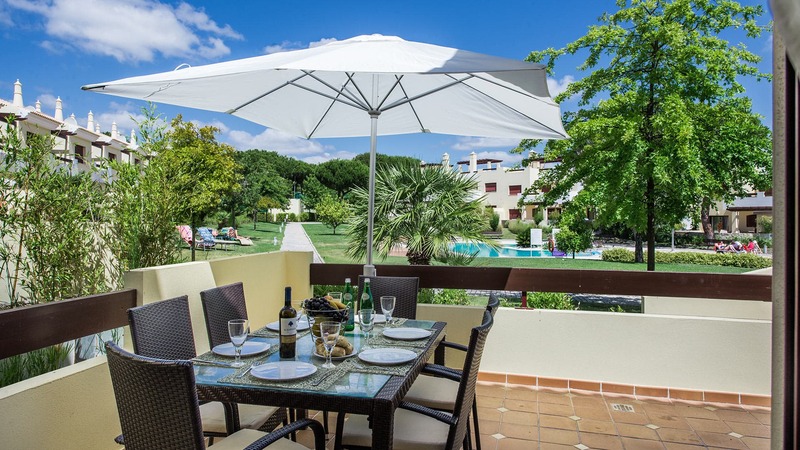 Living and dining room equipped with IPTV TV and DVD player opening to a terrace with Gas BBQ, table, chairs and sunlounges overlooking the swimming pool and garden and with direct access to this area. Fully equipped kitchen with small laundry area. 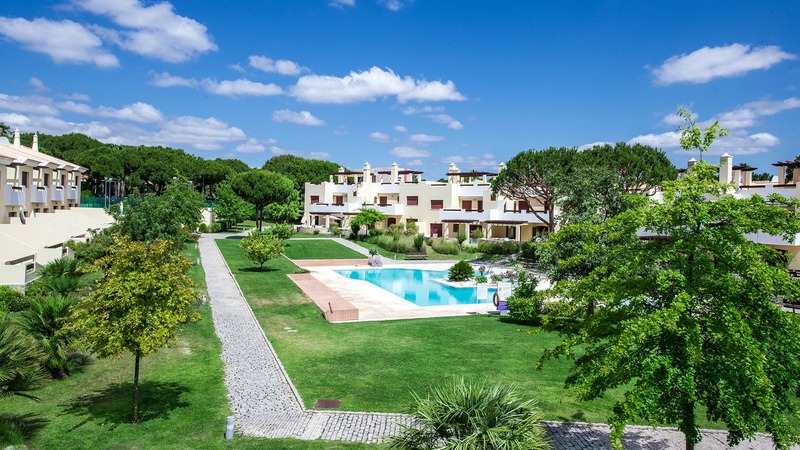 The villa overlooks the common swimming pool from the back and from the front backs onto the Vila Sol golf course (1st tee). 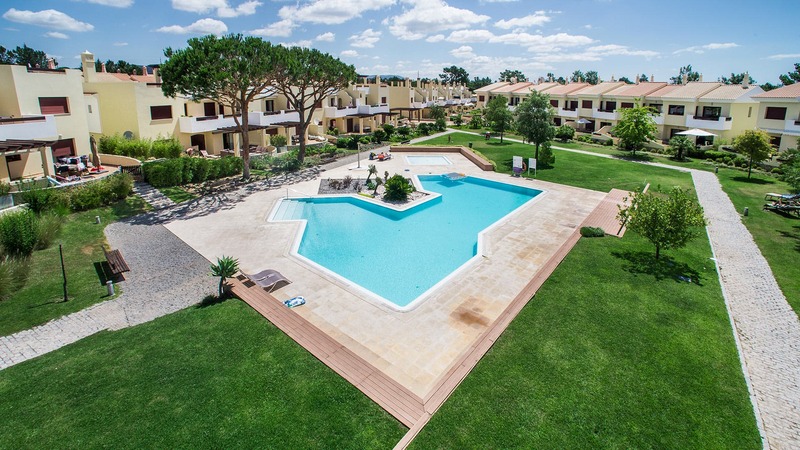 There is a spacious sun terrace overlooking the pool and gardens, with table and chairs, BBQ and sun loungers. 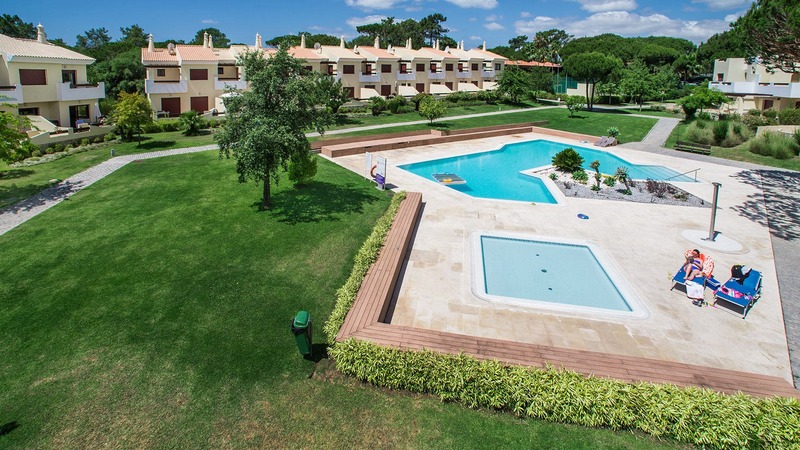 The villa is only 2 minutes’ walk to the 5* Vila Sol Hotel and Golf Course and 5 minutes’ drive to the fantastic Vilamoura Marina.